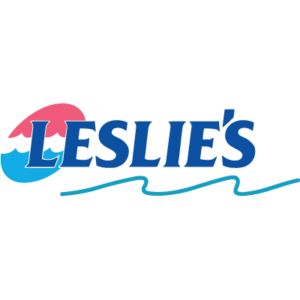 Leslie’s is the best place to find everything you need to make owning a swimming pool and spa fun and easy, at the best prices guaranteed. But we’re so much more than just great products at great prices. Our highly trained staff of Pool Professionals provide you with unique solutions for all of your pool and spa’s problems and needs.